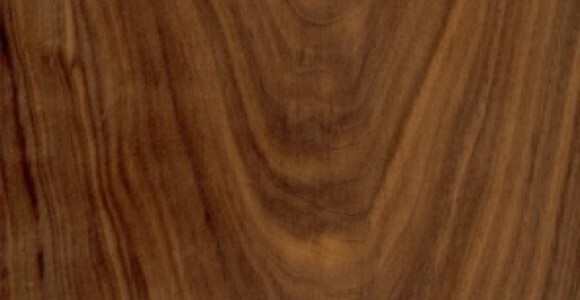 American black walnut heartwood ranges rich dark chocolate brown to purplish-black. Mostly straight grained, sometimes it has an attractive wavy or curly grain. The sapwood is pale brown and steamed to darken the sapwood.